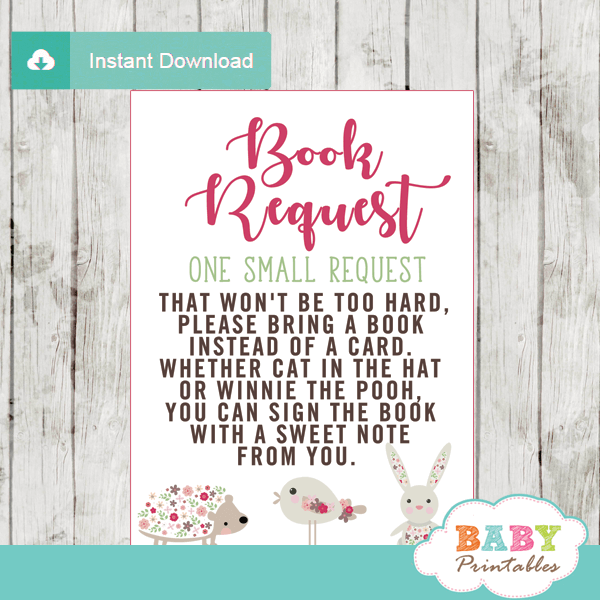 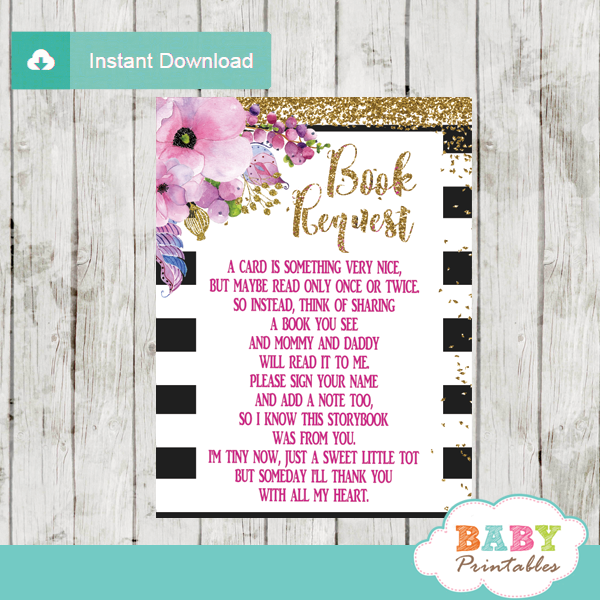 Start building your little girl’s library with these adorable Mermaid Book Request Cards to insert in with your invitations! 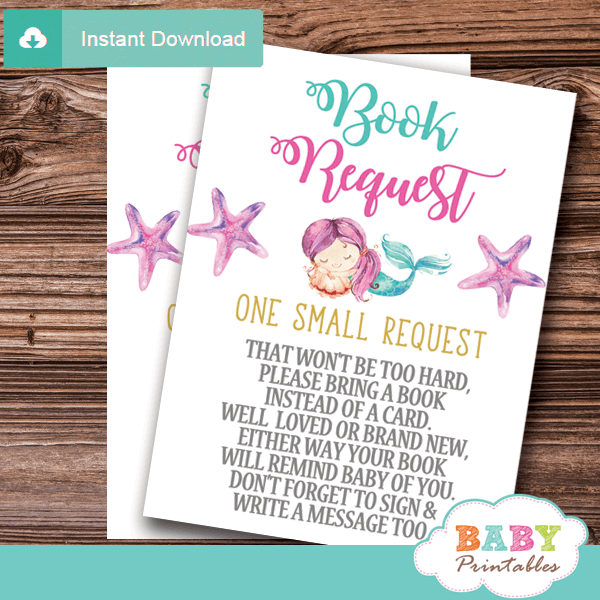 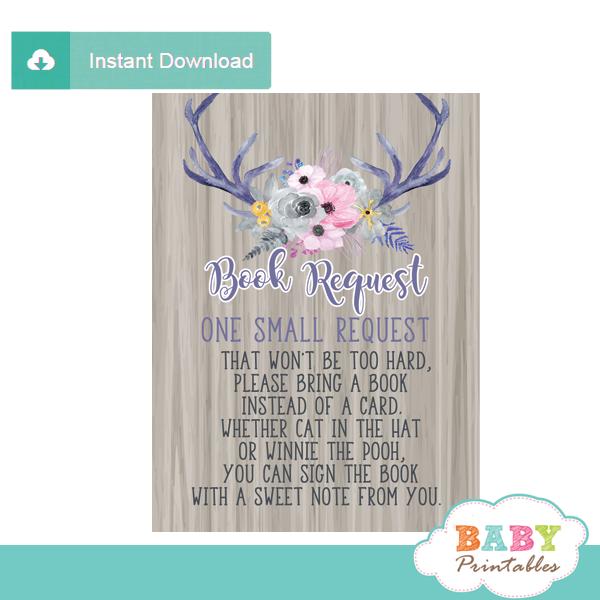 The Mermaid Book Request Cards feature the sweetest mermaid baby girl sleeping on a clam shell between 2 starfish against a white backdrop hand painted in watercolor teal and magenta. 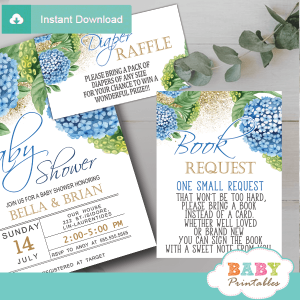 ★ Click to view matching mermaid baby shower theme items.